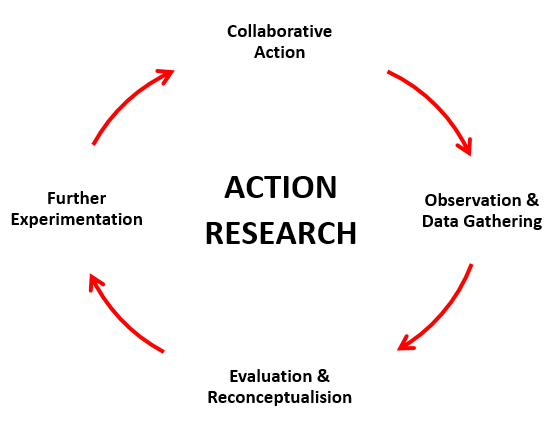 Action research can generate organisational innovation through the collaborative pursuit of improvement, focus on gathering data in the process of taking action, inbuilt evaluation and encouragement of experimentation in the light of re-thinking of a problem or issue. Action research has evolved since its inception with Kurt Lewin in the 1940’s and its applications have grown immensely on a worldwide basis. In 1998, Orlando Fals Borda identified 32 forms of participatory action research and indicated that in convening the 4th World Congress on action learning and action research his aim was to achieve some convergence of these traditions. Action research focuses simultaneously on action (creating change and improvement) and research (exploration and understanding). Change is created through participative processes designed to achieve the desired outcomes. Research is embedded in the situation and change processes. Action research draws its capacity for innovation through its cyclical nature so that an issue or problem is progressively addressed through cycles of experimentation and research. This cyclical process leads to an ever deeper understanding not only of the issue/problem but also of the contextual influences. The phases of action research, illustrated above, mirror Kolb’s experiential learning cycle: concrete experience – reflective observation – abstract conceptualisation – active experimentation – concrete experience. However, they differ in that the action research cycles reflect group experience versus individual experience and place a strong emphasis on research for increased understanding. Thus action research adds to the individual experiential learning cycle the challenge inherent in group observation, evaluation and conceptualisation. This social dimension of learning opens up the individuals to new insights and avenues for experimentation and exploration. Action research is a group based activity designed to achieve improvement in some aspect of the work situation. 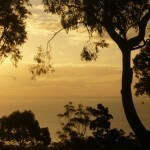 The focus can be strategic or operational, organisational wide or work unit based. This focus on improvement through collaborative activity is an element that action research has in common with action learning. Through collaboration, insights and resources are shared, alternative options explored, and associated work divided amongst the action research group to expedite the planned improvement. Each participant is able to share their observations and perspective developed through their individual, contributing action and research. Individuals bring to an action research endeavour their own set of assumptions and “success factors” that influence their perceptions and actions. Through joint critical reflection and evaluation of their shared observations and data, participants are able to re-examine their interpretations of actions and outcomes and develop new ways of conceptualising the problem/issue under exploration. This evaluation and consequent re-conceptualisation leads to new insights, new ways of viewing the organisation and new avenues of action and exploration. It can release innovation and creativity as individuals move beyond their preconceived assumptions and ideas and learn to reframe problems/issues. The evaluation and re-conceptualisation phase can lead to new “models-for-action” which carry over into further experimentation and exploration thus enhancing understanding. The learning from the first cycle of collaborative action-observation and data collection-evaluation and re-conceptualisation, can be immediately put into action to further improve the situation and release creative energy. While motivated people tend to be willing to collaborate, effective collaboration in turn builds motivation so the relationship is bi-directional and strengthens the opportunity for innovation to emerge. 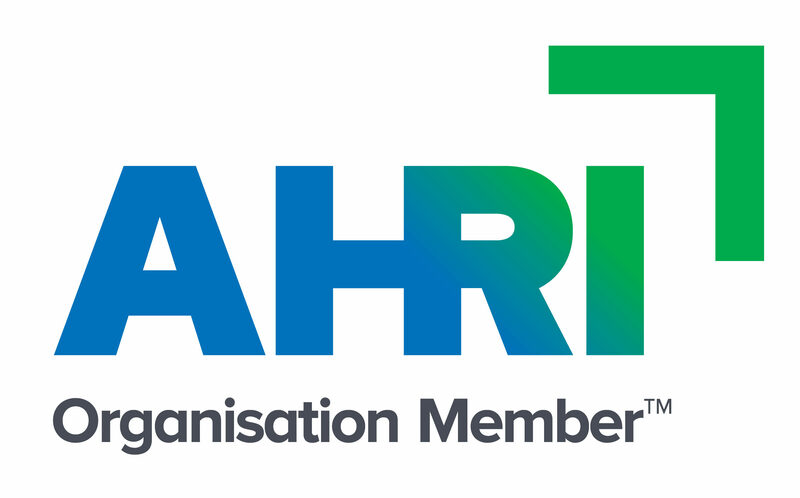 Thus action research through its collaborative ethos, emphasis on systematic inquiry, joint evaluation and reframing, can lead to higher levels of creativity and organisational innovation as the action research group moves through progressive cycles of these four phases.